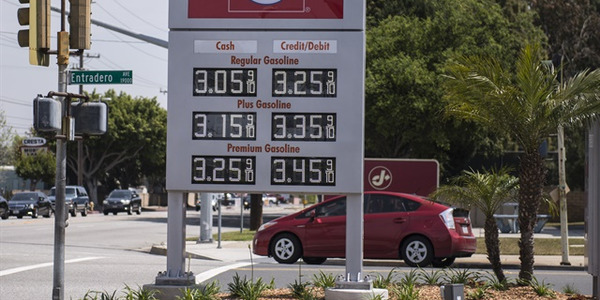 The national average price of gasoline continued its decline for the week ending Aug. 1, falling for 50 of the past 51 days and nearing $2.10 per gallon, according to AAA. 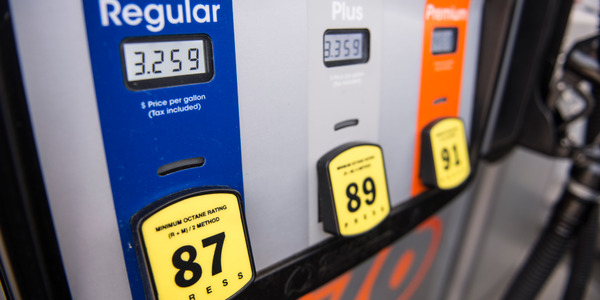 The per-gallon price reached $2.13, which is the lowest price on this date since 2004 and 52 cents lower than a year ago, AAA reported. The price as tracked by the U.S. Department of Energy fell 2.3 cents on the week to $2.159. The average price fell in nine regions tracked by the federal agency with a 5.6-cent decline to $2.614 per gallon on the West Coast as the leading decliner. The New England price fell 4.1 cents to $2.10. 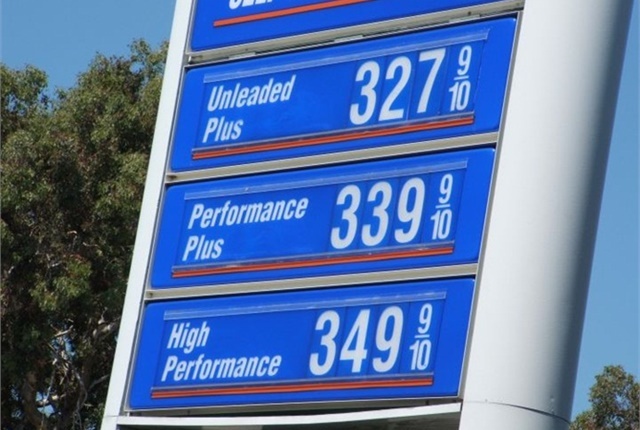 Gasoline prices have fallen during the summer driving season due to abundant supply, AAA reported. 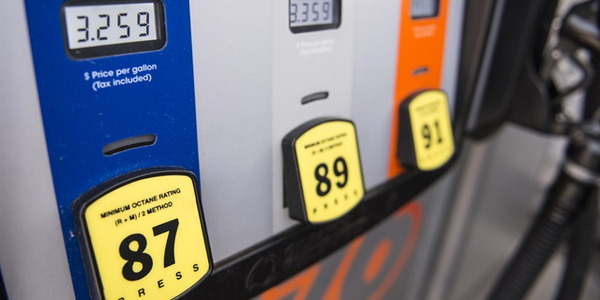 "This sort of dramatic price change will come as no surprise to Midwestern drivers as pump prices regularly move significantly from week to week," according to a AAA release. 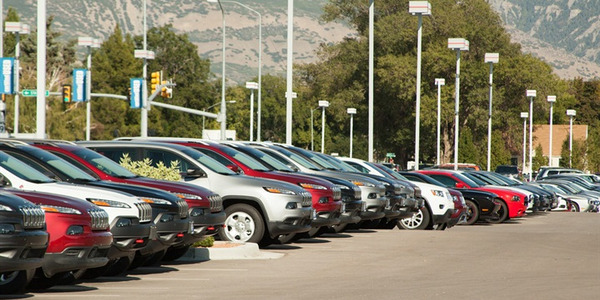 "Despite the recent uptick in several states, prices in every state are lower than both one month ago and one year ago."